Motivate you child with the LIFEPAC 4th Grade 5-Subject Set! This colorful set contains five core subjects: Bible, History & Geography, Science, Language Arts, and Math. Each individual subject in this Alpha Omega curriculum has ten worktexts and a teacher's guide. LIFEPAC lessons are Bible-based and encourage concept mastery! 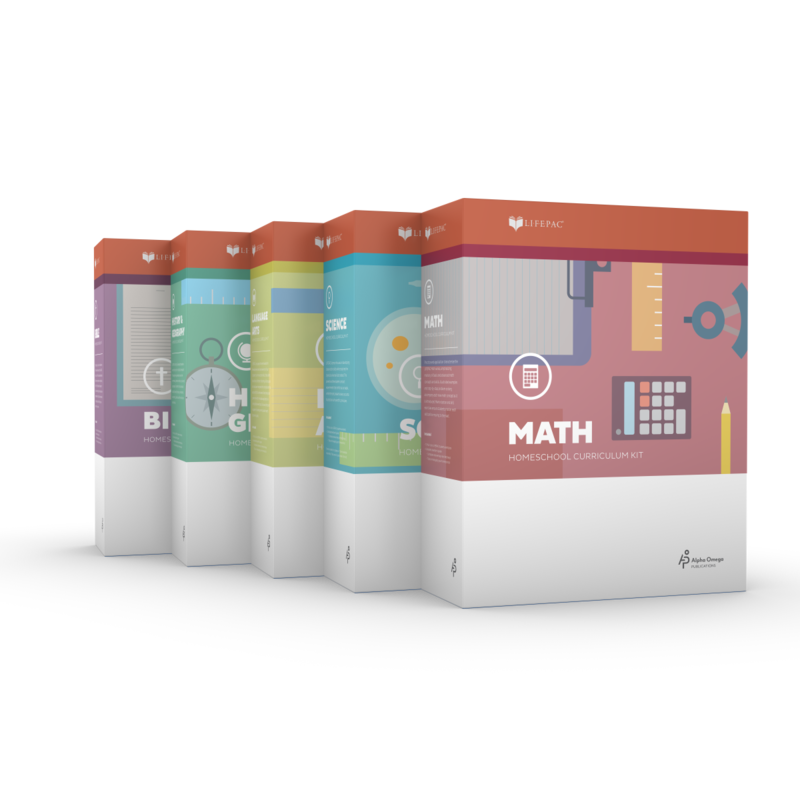 Are you looking for the perfect curriculum set? Alpha Omega Publications has just what you need! 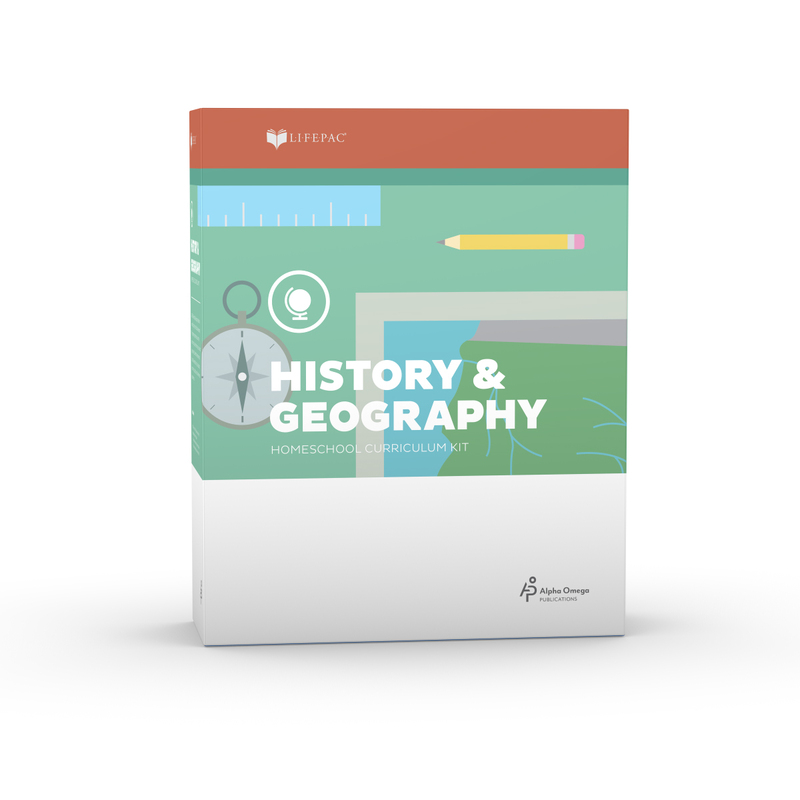 The LIFEPAC 4th Grade 5-Subject Set contains five core subjects: Bible, History & Geography, Science, Language Arts, and Math. And in terms of affordability this is a deal that can't be beat! 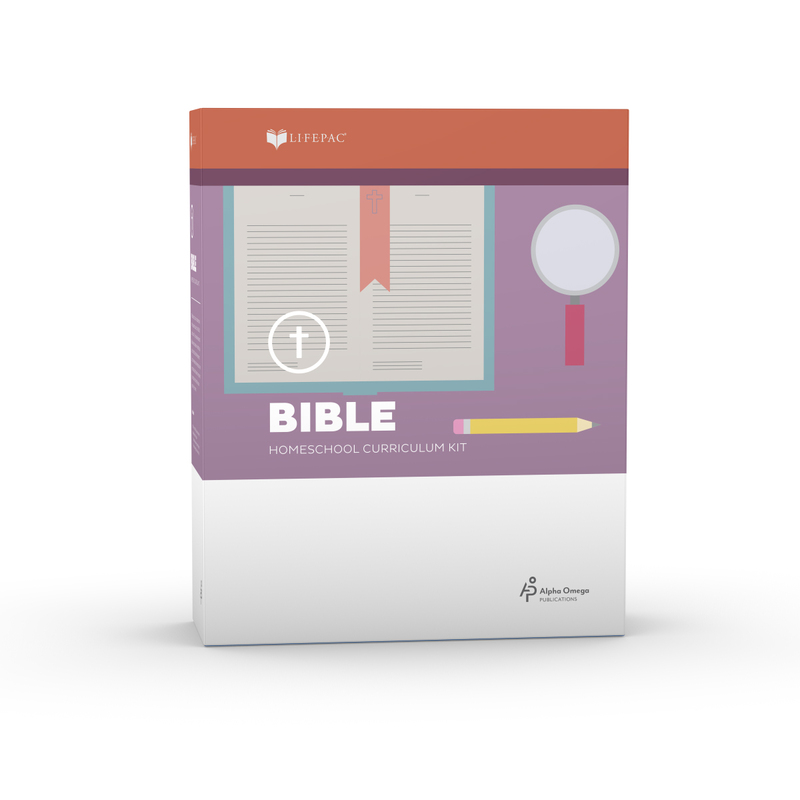 This step-by-step, Bible-centered curriculum is based on the concept of mastery learning and offers flexibility with personalized instruction. Colorful, self-paced lessons and supplemental hands-on activities make this Alpha Omega curriculum set fun and easy. 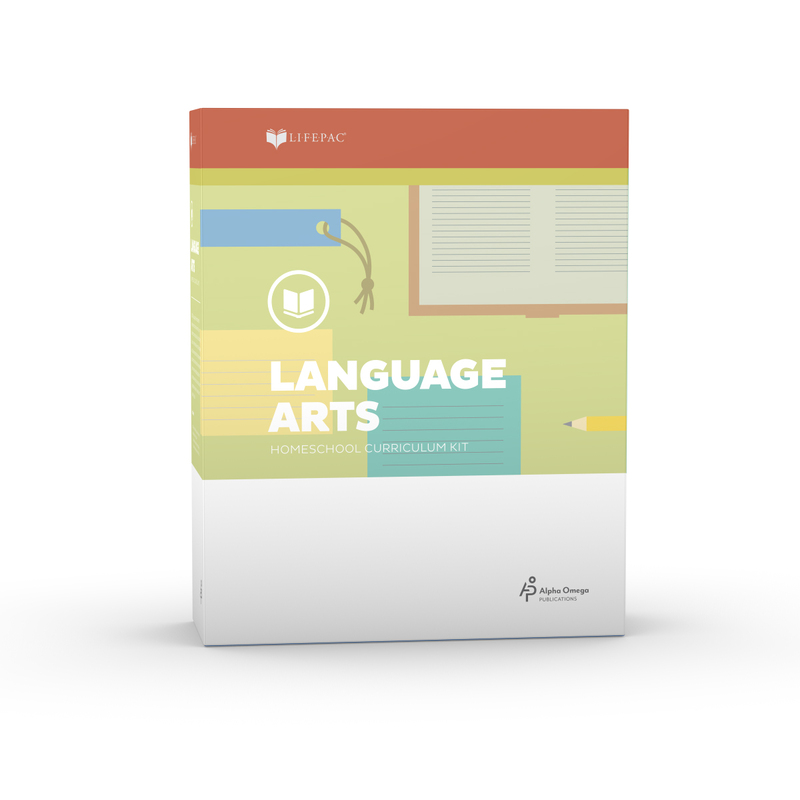 Each LIFEPAC subject contains ten separate worktexts and a teacher's guide. 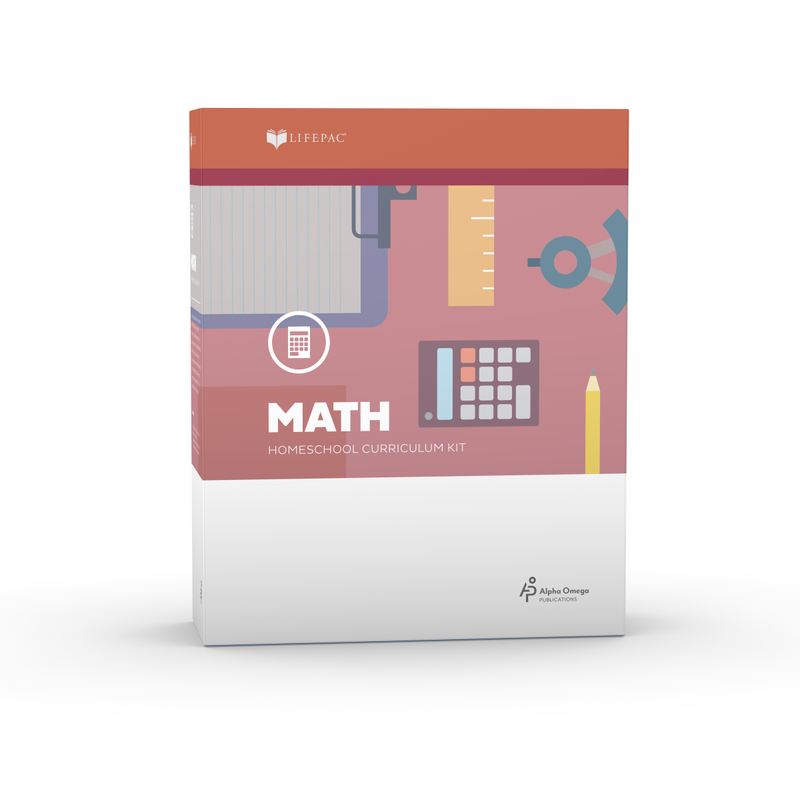 Filled with motivating lessons and diverse review questions, the LIFEPAC 4th Grade 5-Subject Set will give your child a solid, well-rounded education! Stop searching for the perfect, complete homeschool curriculum. You found it! Simply order the best-selling LIFEPAC 4th Grade 5-Subject Set today. 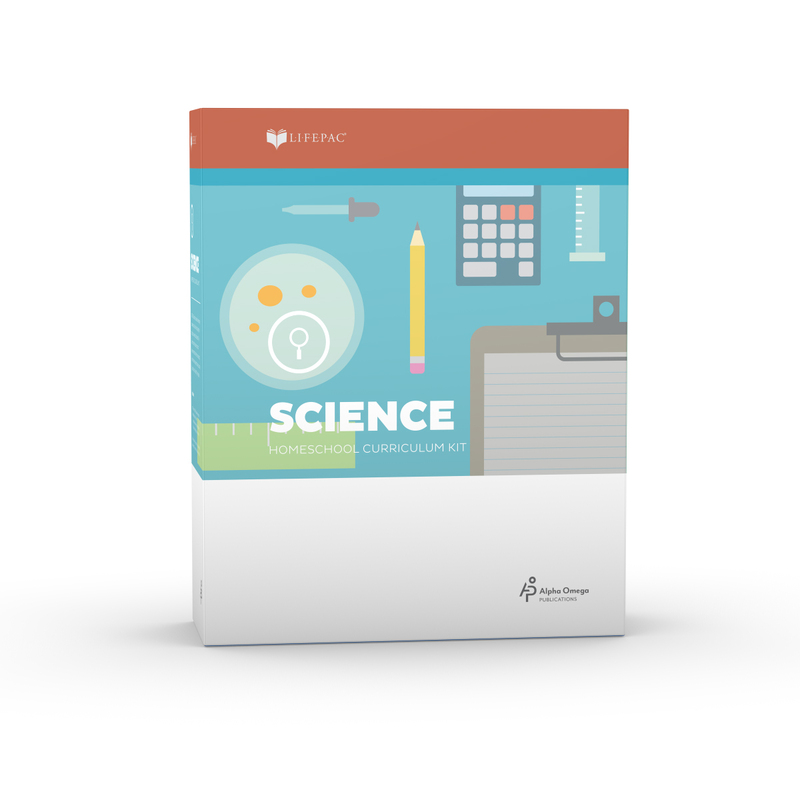 The 4th Grade Science Experiments DVD is a recommended resource not included in this set.